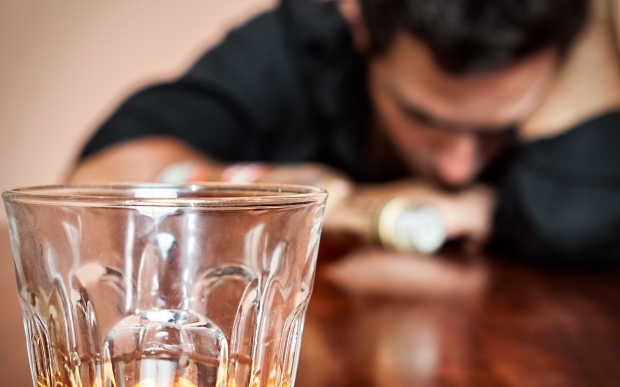 Since 1945 Alcoholics Anonymous has been helping New Zealanders who have lost the ability to control their drinking. Tonight we’re joined in studio by “Barry” who has successfully been through the AA service and now assists others who are looking to get their life back in order. Join us for an open and honest look into what it takes to get back on your feet when you’re addicted to alcohol. This entry was posted in Health & Fitness, Social & Civic by lauriestarfish. Bookmark the permalink.